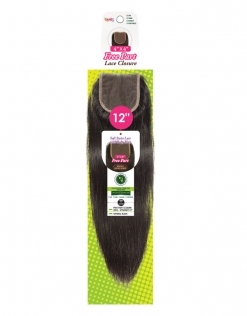 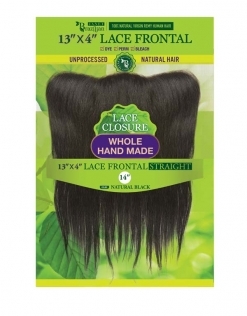 Our Lace Frontal Closures are 100% Natural Virgin Remy Hair and features the most natural parting spaces; the hairline & parting is so natural that it allows Updo styling. 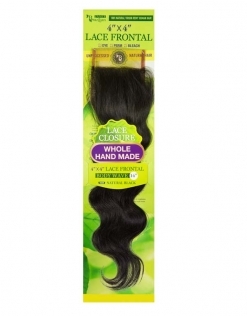 Each closure is hand stitched by experts and easy to blend. 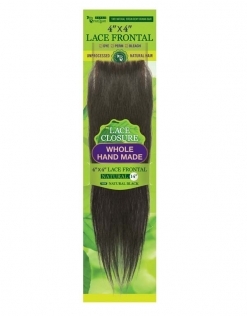 We have a selection of different closures that will suit any desired look or hairstyle. 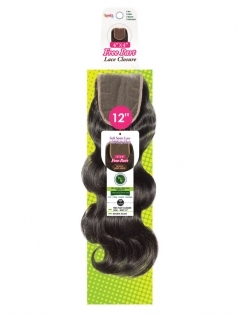 This includes, straight or body wave hair, 360 crown parting, ear to ear parting, VIP parting, & silk lace closures. 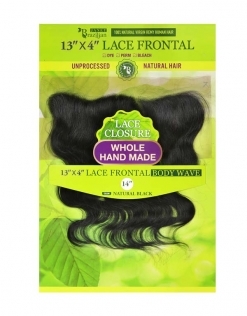 Every closure comes in various lengths and colors.